For my personal statement, I mainly wrote about my passion in Physics and what the aspects in physics that excite me are. I think the most important message for prospective applicants to include in their personal statements is to demonstrate their interest for the course they are applying to. Do take note that literally writing down “I’m interested in Physics” and demonstrating passion in your personal statement can be two different things. 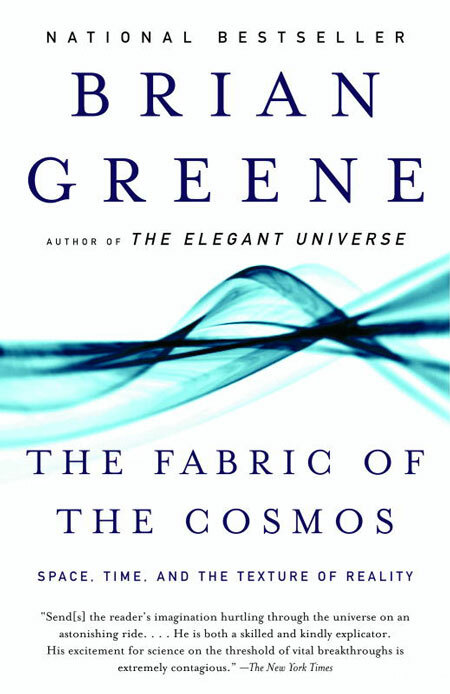 I went on to write a bit more about my leisure readings related to Physics outside of standard school syllabus, and discussed a bit on “The Fabric of the Cosmos” (semi-academic book by Brian Greene, intended to spread ideas like quantum mechanics to the layman audience) and how this book stirred my curiosity and led me to keep questioning everything around me. The next thing I wrote about was my involvement in Science and Maths-related activities and achievements, and how these experiences convinced me that Physics is the right thing for me to pursue at the Undergraduate level and beyond (I aspire to be a research physicist one day). I mentioned Mathematics competitions, and how solving those “unusual” problems compared to problems in standard school curriculum sharpened my creativity, and changed my perspective about problem-solving in general. My involvements in the Math Club and peer tutoring programs were my channels to spread my passion and love for Physics and Mathematics to peers around me. While I think this is optional, applicants perhaps can include activities not related to their intended major, but care must be given not to write too much about, say, your achievements in football, to the extent that it strays from original purpose of the statement, which is to demonstrate passion for the course you are applying for. To sum up, the UCAS personal statement is about one thing: showing your passion. I wrote this part exclusively for application to Oxford. For most UK universities, submitting the UCAS online application is sufficient, but Oxbridge has written tests and interviews as part of their selection process. Engineering, Material Science and Physics applicants to Oxford will need to sit for the PAT (Physics Aptitude Test). As for the level of physics you need, I will advise those who have not attained enough prerequisite knowledge to do some self study before the test (sufficient level of preparation for physics is up to core syllabus of A2 Physics for Cambridge A Level). For the maths part of PAT, you need to know your AS level Mathematics as well as how to solve some probably unusual problems. So, the best way to prepare is: practice. Here comes the part of the application process that I enjoyed the most: the Oxford Physics Interviews (and probably the most important part in your application). For those who have achieved a passing score for PAT (Oxford shortlists from over 1100+ physics applicants to about 500 applicants for interview, and you can refer to Oxford Physics admission statistics for further info), you’ll be emailed and called for interview(s). For those who have arrived in this stage, well done, and reward yourself with some cookies! Here are some general interview advice for Oxford interviews. 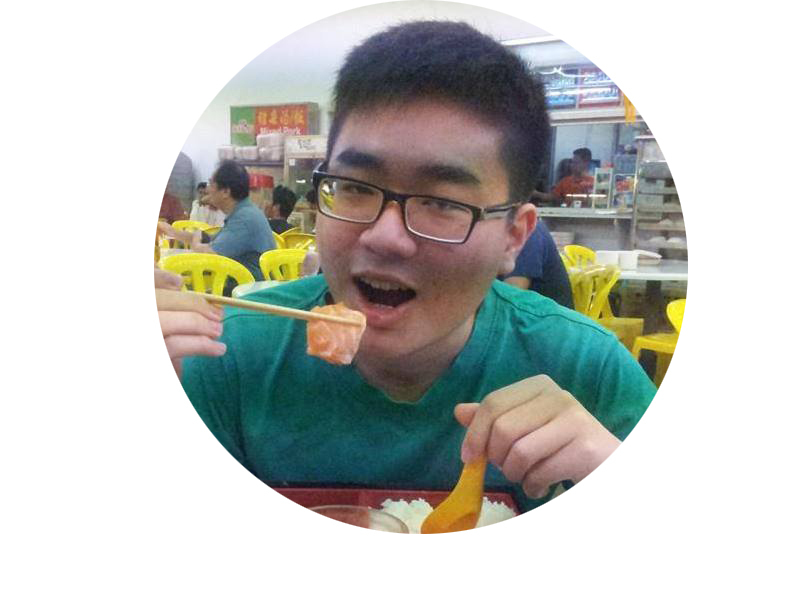 I will also be pinning down the details of my personal experience for Oxford interviews. Demonstrating passion and clarity of thoughts. Essentially, you will need to show that you’re really excited about the course that you’ll be studying at university. While the personal statement is a way to show passion, I think it’s also important to show that you love your course and to show that you’ll be able to think critically about your subject through the interview. During the interview, a great way to break the awkward silence is by thinking aloud, presenting your thought process, why you are arguing in the particular way, and how you arrive at the conclusion. Ultimately, the interviewers are not interested whether you arrive at the correct solutions. Instead, they are more interested in your thought process, and the way you build up your arguments and reasoning. Also, speak out any assumptions that you’ve made in your reasoning. Potential. During the interview, it’s much more important for you to show your potential than to tell them your achievements thus far (you’ve probably included your achievements in your personal statement so it’s best probably not to duplicate information while wasting your interview time). The tutors and interviewers are more concerned about how much you can grow and learn from them than how much you have achieved, which leads me to the next point. Being teachable is really, really important. The interview is actually very similar to how tutorials are conducted at Oxford, so the tutors are essentially choosing the students they will love to teach for the next 3 or 4 years. If you enjoy the interview, you will probably enjoy the next 3 to 4 years of intellectual conversations with your tutor at Oxford. I treated my Oxford interview as an opportunity to learn Physics from world class physicists, and that alleviated my nerves and kept me excited before the interview. Of course, you must be able to communicate your ideas clearly, and don’t be shy to ask for hints in the case that you’re stuck. Don’t freak out if you are unable to answer interview questions. 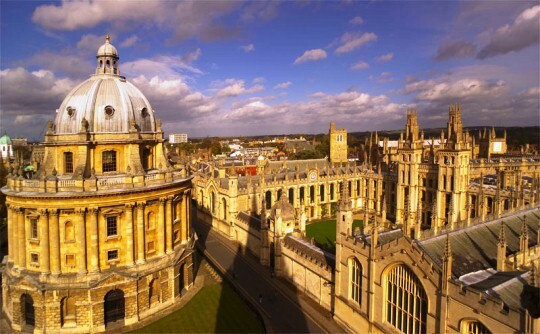 Oxford interviews are meant to push students beyond their limits and boundaries, so that the tutors can assess the potential of the students and to what extent students can be stretched. This is what the tutors actually aim to do, to see how far students can handle unfamiliar scenarios.